Are you an employer worried about employment related claims by employees? Are you an employee whose rights are being infringed or ignored? Employment law can be confusing for both employers and employees alike. There is a huge amount of rules, regulations, laws, directives, case law concerning employment law in Ireland. Even with the best will in the world, it is easy to do the wrong thing. To make a mistake. “Employment Law in Ireland-the Essentials for Employers, Employees, and HR Managers” can help because it can save you time and money. And it can eliminate the doubts in your mind about your situation. You will know where you stand. If you are an employer it can save you the expense of defending, and perhaps losing, a costly claim by an employee. If you are an employee it can help you obtain your employment rights and eliminate the stress of not knowing where you stand. Because it explains what your obligations are as an employer, and what your rights are as an employee. and more are explained in easy to understand language. 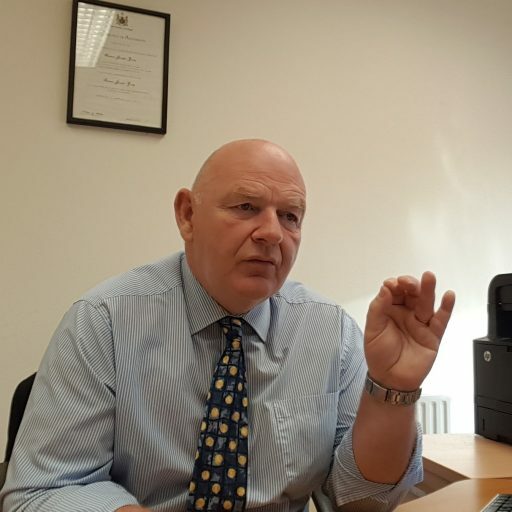 Employers are understandably worried about costly claims for unfair dismissal, wrongful dismissal, discrimination, unfair selection for redundancy. This book helps avoid such claims by explaining the correct steps to take to prevent claims and what the employers’ obligations are. Many employees too are unsure about their employment rights and are badly treated in the workplace. They have experienced the sick feeling in the pit of their stomach going into work everyday and not knowing whether there is anything that they can do about their treatment. This book aims to give peace of mind and reduce stress for both employers and employees. 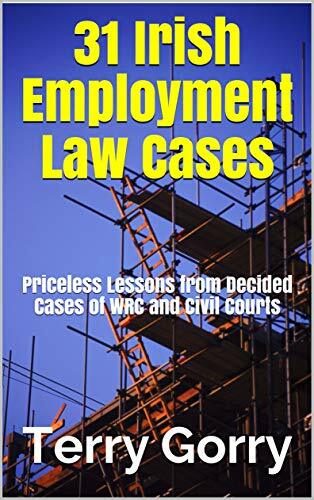 Because it covers an extensive range of employment related topics and explains the pitfalls and remedies for redress in easy to understand language. It also explains the essential terms that should be included in the employment contract and why 80% of cases for unfair dismissal are lost. And it is written by a practicing solicitor who has been an employer in Ireland since 1986. 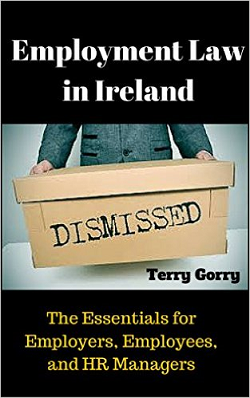 If you are looking for a text book on employment law in Ireland, this is not for you. This is not an academic work. But if you would be satisfied with a straightforward reference guide to refer to again and again on a daily basis, this book should suit you just fine. If this book helps you as employer avoid one claim or if it helps you uphold just one of your employment rights it will have proven to be one of the best investments you have made this year. Please note the Kindle version has been updated to include the 6 new chapters and there is 39 chapters in the book; the paperback version is currently in review and the updated version is not yet on the Amazon site. Check this yourself if you intend buying the paperback version. The book is available in 2 versions: paperback and Kindle. PLEASE NOTE: If you want the paperback version make sure to check on the Amazon website that there is 39 chapters as the paperback version may not have updated yet (it is currently in a review process) and may not have the 6 new chapters yet. The Kindle version is updated, and contains 39 chapters. If you are an employer it can save you the expense of defending and perhaps losing a costly claim by an employee. Don’t have a Kindle? You can read Kindle books on your PC, Mac, tablet, or smartphone. 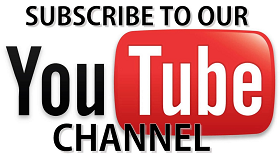 The cost of mistakes in this area can be costly. 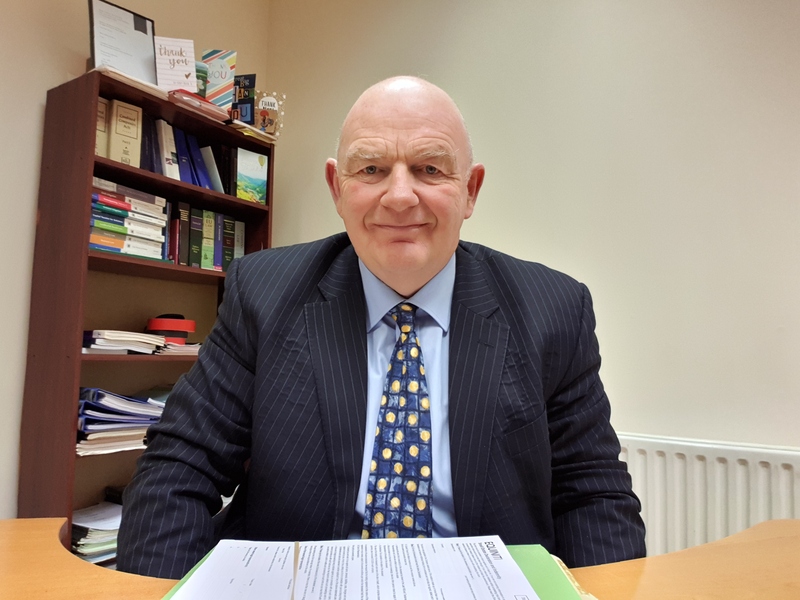 There have been some costly awards made by the Workplace Relations Commission and Labour Court in the last 12 months, especially in relation to unfair dismissal and discrimination. Smaller claims, when you add them all up, can quickly amount to a significant amount of money. Throw in the cost of representation from a HR or legal professional and it can be an expensive but necessary step to defend claims against you. If the relatively small investment in this book helped you as an employer avoid a claim like this, or helped you as an employee win such an award, wouldn’t it be a good investment? Learn more about 31 Irish Employment Law Cases here.